Absolutely beautiful. Old Waverly in West Point, MS today hosted 3 SEC Teams, Mississippi State, Ole Miss, and Vanderbilt. 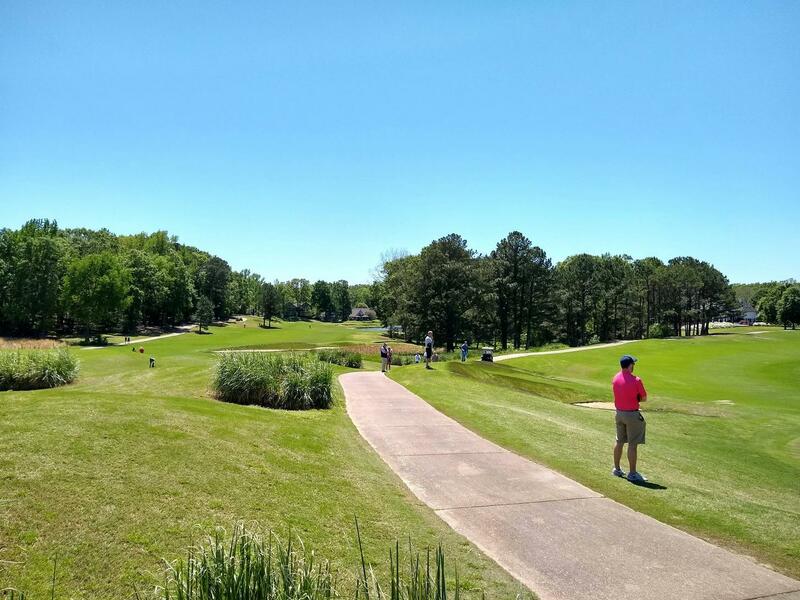 It's home to Mississippi State Golf and it's one of the best golf courses I've seen. It's really amazing the Golden Triangle to have something like this. So the next time any of y'all say anything about there nothing to do around Starkville check out Mossy Oak or Old Waverly Golf Courses. They are private golf clubs so it might not be as easy to play here as say the Mississippi State Public Golf Course just outside of Starkville. Didn't that course host the US women's Open Championship a few years ago? 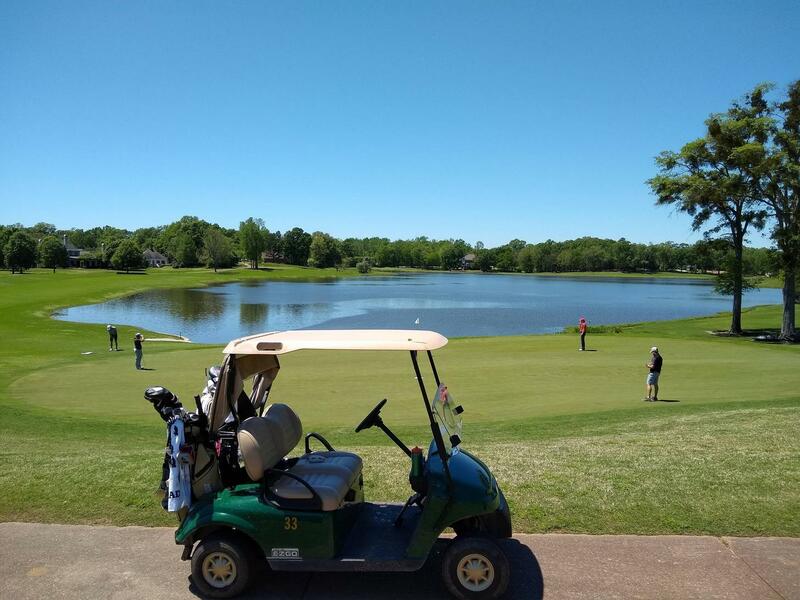 Hands down the best golf course & facility in MS! Ever heard of Fallen Oak? Fallen Oak is great. It's not better than Waverly. Like anything associated with the casinos, it's priced far higher than it's actual value. Great course, but it would never be considered to host a USGA national championship. 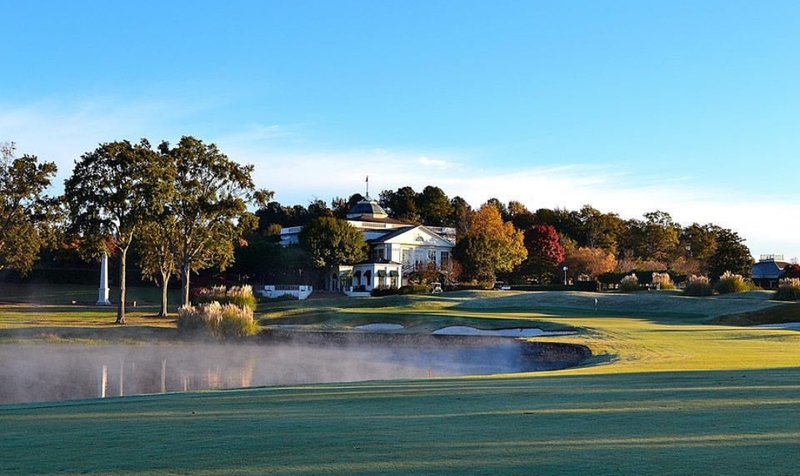 Has Old Waverly bidded for a major or the tour? I was fortunate to play Waverly the weekend of the lsu/MSU baseball series. It's a good course, great facility. I don't know if it the best in Mississippi. I recognize the 18th hole from the pics. It is very similar to the 18th at Sawgrass. Nah. Their vision changed when Mr. Bryan sold Bryan Foods. They would never be able to host a pga event. Not enough hotels in the area and the course itself would struggle to accommodate the crowds. Dang, this is making me want to go to West Point. It is a beautiful course, and they did host the US Women's Open in '99. They are hosting the USGA Amateur this year. The professional women tore that course up though. They complained about how easy it was (for the pros, at least). The toughest test in golf doesn't allow three rounds of 64 and more than 100 others under par after only two days. A 36-hole score of even par is supposed to be good enough to be near the lead in the U.S. Women's Open. The scoring record for the Women's Open is 10-under set by Alison Nicholas two years ago at Pumpkin Ridge. Topping that shouldn't be a problem unless the fairways shrink from the size of a runway to a bowling lane, the rough gets an overdose of Miracle Gro and the USGA decides to erect windmills on the greens. The record for sub-par rounds in a Women's Open is 89, set in 1993 at Crooked Stick. 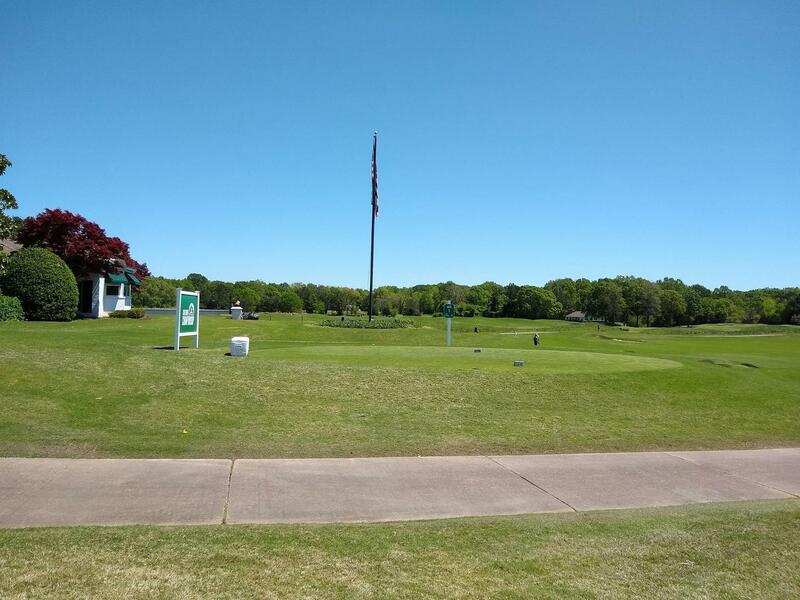 Through only two rounds at Old Waverly, the number was already past 100. Is this the U.S. Women's Open or the LPGA Shoprite Classic? Yep,, Waverly wasn't old enough to host that event. They had to soften up a lot of places that weren't mature enough to hold good grass and they set it up really short.